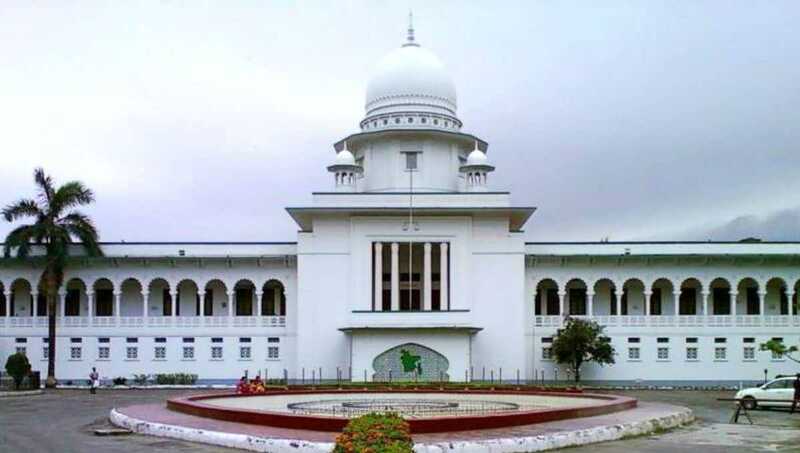 Dhaka, Jan 17 : The High Court on Thursday rejected the writ filed seeking its directives to revoke the oath of the elected members of the 11th parliament. The HC bench of Justice Moyeenul Islam Chowdhury and Justice Md Ashraful Kamal passed the order after hearing the petition. Earlier on Wednesday, the High Court fixed today (Thursday) for delivering the judgment in the incident.